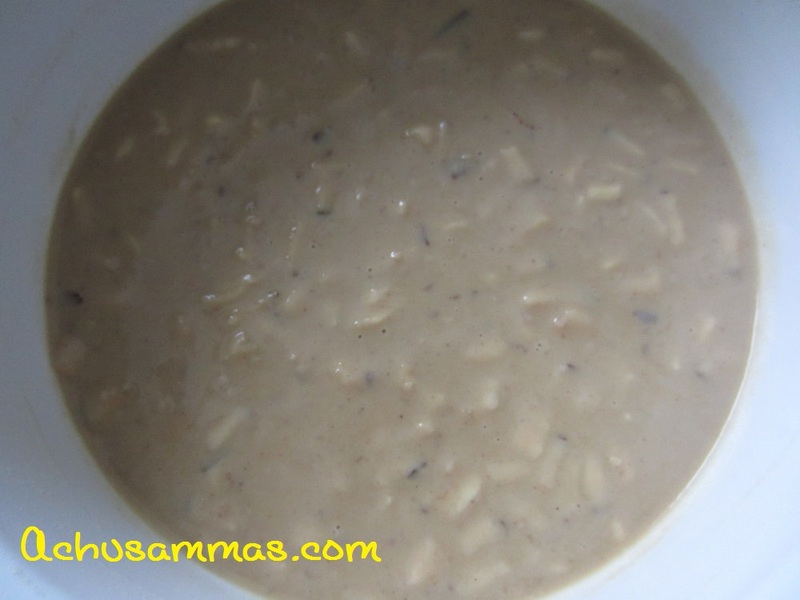 · Soak the aval and blend it smooth paste using blender and keep it aside. · Roast sesame seed using pan. 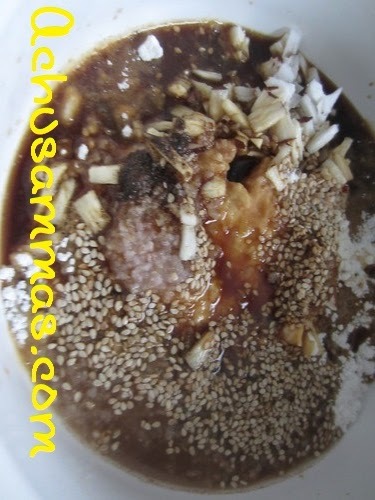 · Mix rice flour,aval paste,cardamom powder,sliced coconut,melted jaggery,baking powder,maida,ginger powder,roasted sesame seed with little water and a pinch of salt. 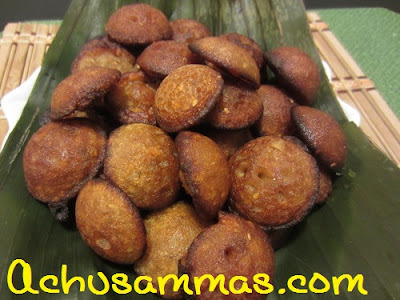 · Batter should be just like Idli batter consistency. Keep aside for 2-3 hours. · Heat unniyappam kadai on a medium heat. 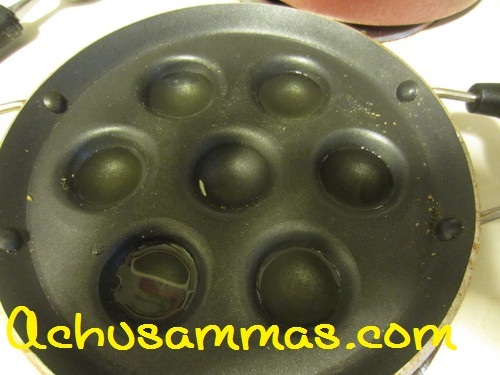 Sprinkle each mould with little oil. 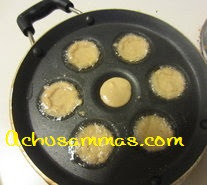 · Pour batter in each mould Sprinkle little ghee again over batter. Cover with a lid and cook on a low heat for 10-15 minutes till crisp and sides turn golden colour . 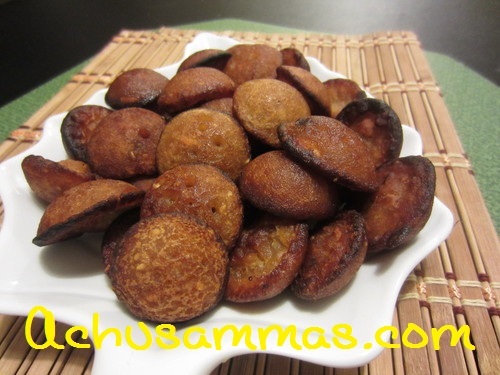 Unniyappam super...hey is aval added to soften it...just a doubt..
My fav unniappams. Looks yummy.. 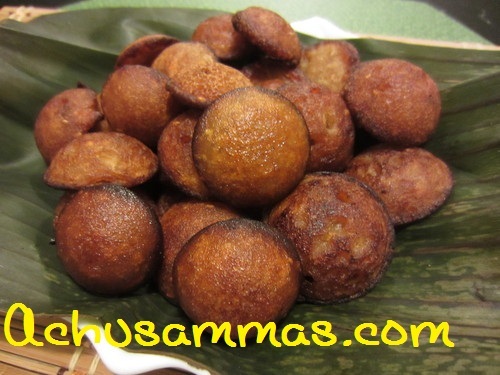 Very delicious unniappam,adding aval is new to me!! Thanks a lot for visiting my blog and leaving me a sweet thought:)You too have a wonderful blog and I loved browsing through your recipes.Joining you gladly in your journey - here I am your newest follower.Hope to have you on my journey too - keep posted dear! P.S: I have this event running at my place called 'Love for Lentils' - do stop by and link up if you can! The unniyappams look really yumm, addition of sesame seeds and the sliced coconut shud have been delicious..